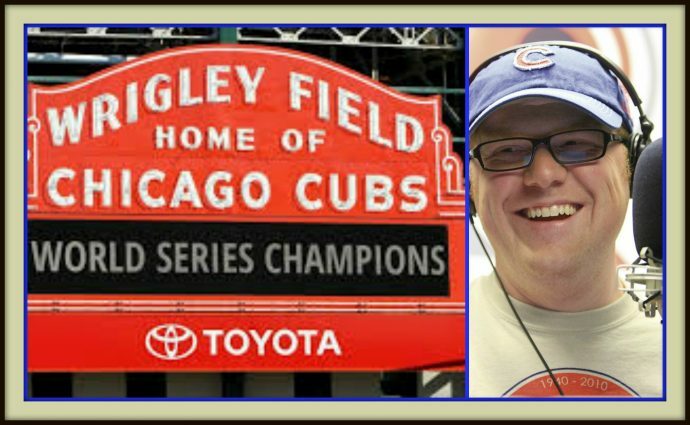 Ed & Farley are in America’s 2nd City as we talk about the Windy City. 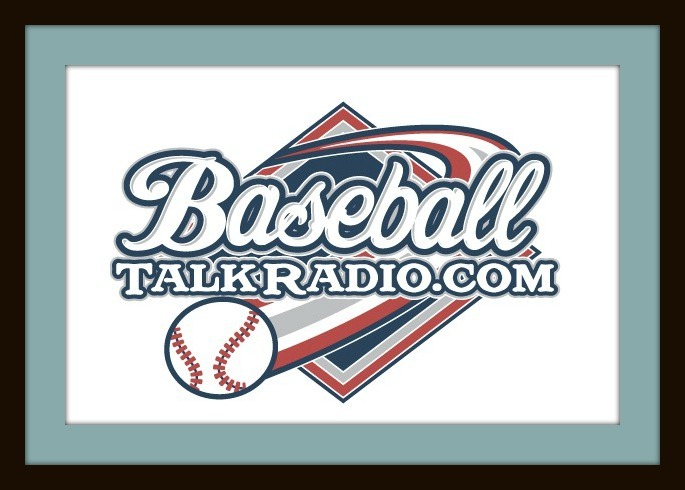 Ed Kasputis interviews Al Yellon from bleedcubbieblue.com. 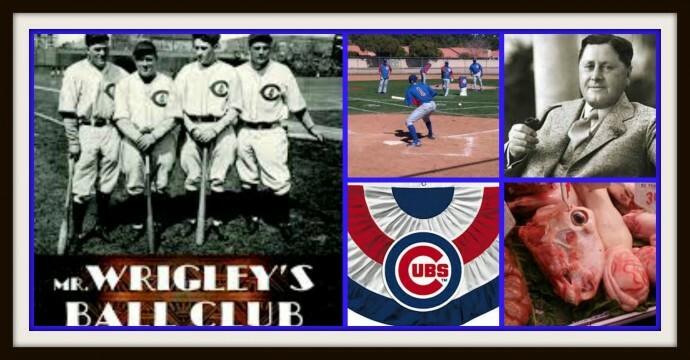 The Cubs are in first and their anticipated success has finally quenched Farley’s thirst! 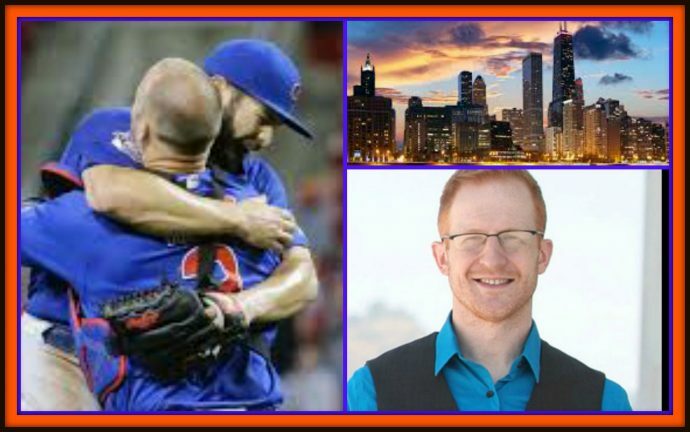 Ed Kasputis interviews comedian and baseball podcaster, Steve Hofstetter as we enjoy the Windy City. Chicago, Chicago! 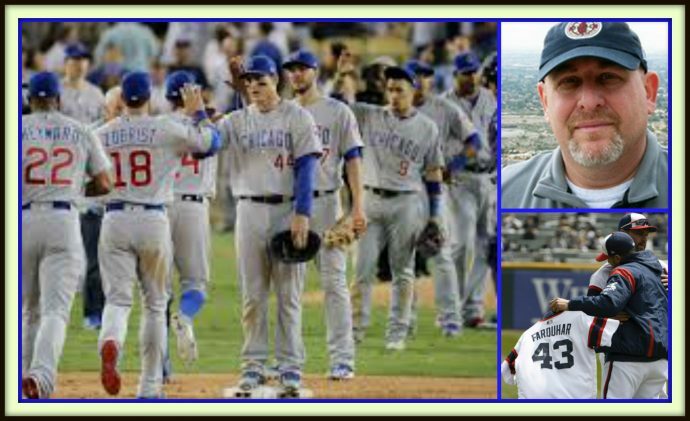 The Cubs are up and the Sox are down. Ed Kasputis interviews Joshua Nelson from southsidesox.com while Farley gives his review of the Phase I renovations to Wrigley. 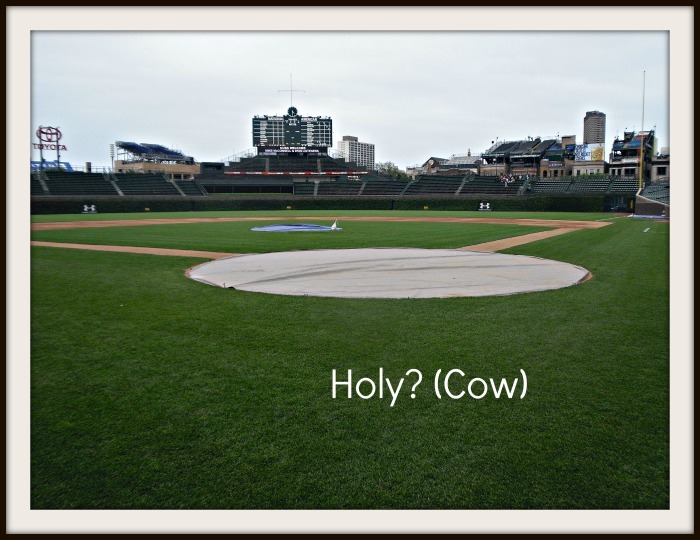 Are the renovations worth a trip to the friendly confines in 2015? Sports Illustrated picks the Nationals to win the 2013 World Series. 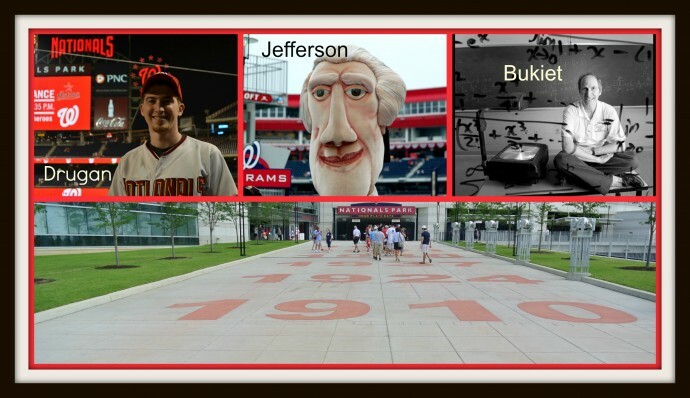 Are the Nats jinxed or are they poised to go all the way? 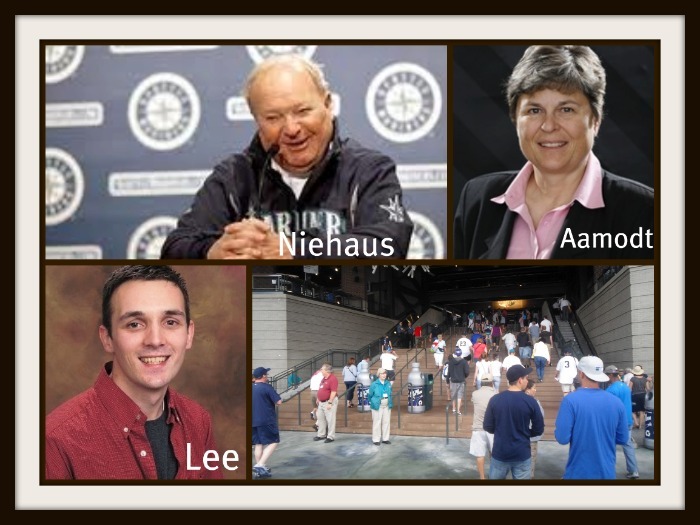 Ed Kasputis interviews Professor Bruce Bukiet from the New Jersey Institute of Technology about his 2013 MLB predictions. 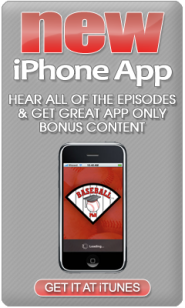 Joe Drugan from thenatsblog.com shares his insight about the Nationals. The podcast concludes as we leave D.C. and head to the Capitol of the Midwest – Chicago. Go Cubs! Farley’s happy because we are at Wrigley Field. 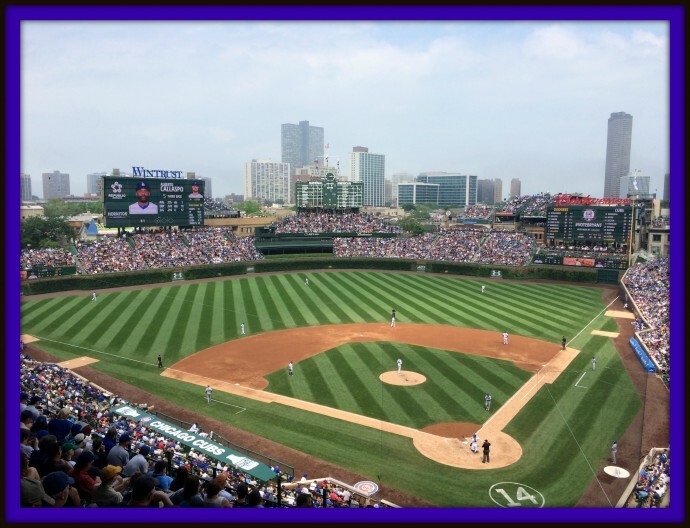 Baseball Bob fills us in on Theo Epstein and Anthony Lorenzo compares and contrasts Wrigley Field with Marlins Park. Our podcast concludes as we say good bye to the North Side of Chicago and head north to Milwaukee. Go Brewers! We’re at Wrigley Field talking about those lovable Cubs. 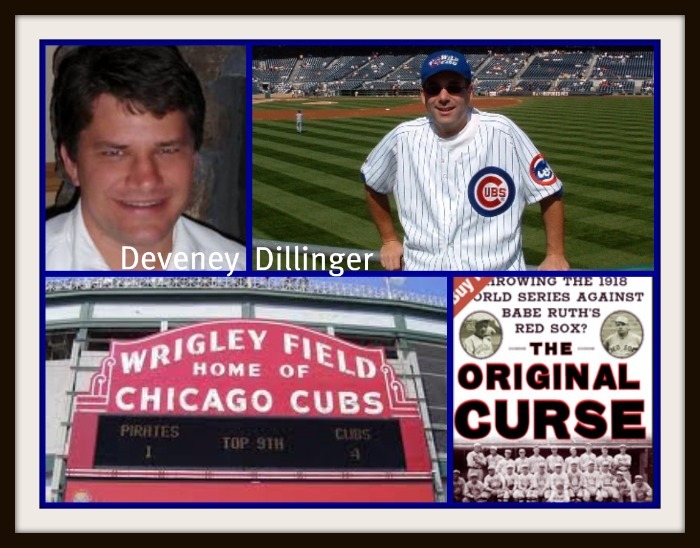 Farley’s happy and the Windy City is great until Ed interviews Sean Deveney, author of The Original Curse. Deveney breaks the news that the 1918 Cubs taught the 1919 Black Sox how to throw a World Series. Say it ain’t so Farley, say it ain’t so. 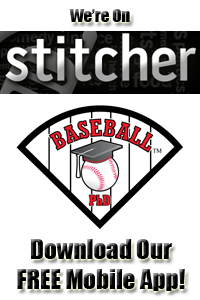 After the podcast, we hit the Red Line and head to the south side of Chicago in search of Chicago’s other baseball team and bad bad Leroy Brown.